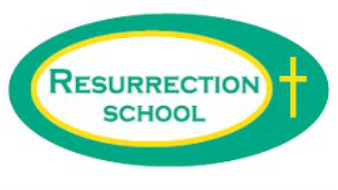 ​Resurrection School provides a safe, loving Catholic environment which encourages the total development of the child. We profess that this is the shared responsibility of the parents, students, and staff. Prospective families: Please find more information about who we are under the Prospective Students/Families menu. You can read testimonials from parents, students, and staff, as well as find a welcome letter from our Pastor, Fr. Phil Kreilein and from our Principle, Theresa Berendes. Explore other links to find out why Resurrection School is a great fit for your family!